Many different varieties from red skin to purple. 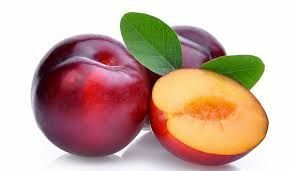 Eat when soft and ripe. Juicy and sweet.